The Roxbury Motel Winner of the 2009 & 2010 Tripadvisor Travelers’ Choice Awards for Best Service and Best Hidden Gem and National Geographic Traveler’s 2009 Stay List of their top 129 Hotels in North America! 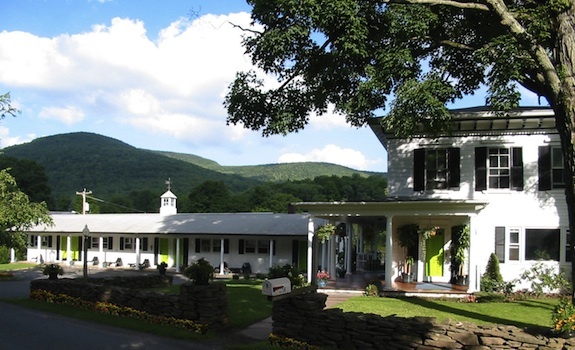 Also winner six years in a row of the Catskill Mountain News Best Service Award for #1 Hotel/Motel in the Catskills Region! 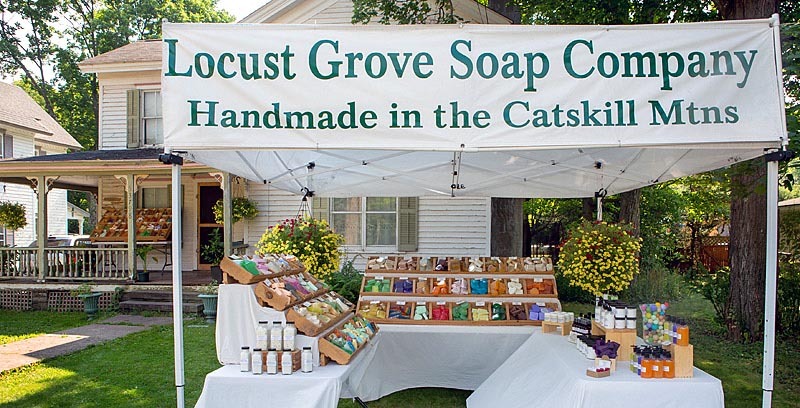 Also winner of 2009 Central Catskills Chamber of Commerce Tourism Business of The Year Award and 2005 New York Delaware County Business of the Year! To add to the excitement, we’ve been featured twice on NBC’s Today Show, once on NBC New York as well as on Fox News in a segment about the most stylish motels in America! The Window Wedge® is an Adjustable Window Stop that is installed on the inside of Double Hung windows or Sliding Horizontal windows. The Window Wedge was designed for added Child Safety and Home Security. The Window Wedge installs easily. No Tools Required. Quality Hook & Loop (Velcro® brand) material attaches the Window Wedge to the inside window frame. The Window Wedge® is Proudly made in the U.S.A.